Get active. Learn self-defense. Become a better you. Forge your mind, body, and spirit with our martial arts and tae kwon do classes. If you are looking for a martial arts school in Louisville, Kentucky where you can develop your mind, body and spirit—then you’ve found the right place. We consider our program to be the “best of the best” that Louisville has to offer for students ages 4 through adult. Our “Chung Do Kids” curriculum for ages 4-6 is in a class all to itself. Classes are specially designed for children to learn and love Taekwondo in a fun, structured and disciplined way. Masters Michael and Lisa Twyman have been teaching children for 20 years, and have developed a proven teaching method in which children learn to set goals and grow into future leaders. Grow your confidence through martial arts. Being a part of our taekwondo program, you will learn to develop an “I can attitude”. With the help of our certified martial arts instructors, we will help you be the best that you can be. Martial arts is a great tool for self-defense. Learn how to defend yourself with confidence. 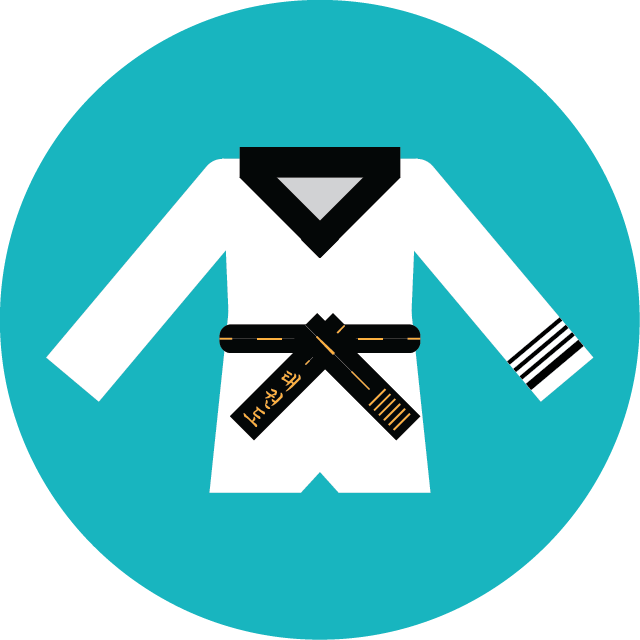 At the same time, we help teach younger students to know when and when not to use their Taekwondo Skills. Not only is Taekwondo great for learning self-defense, it is also an Olympic sport! Our martial arts classes will challenge your mind and body. Let us help you to change your life by guiding you towards a healthy lifestyle. Whenever you attend our martial arts classes, you are joining a community that will help forge yourself into a better you. Twyman Tae Kwon Do Academy is a great place all ages! 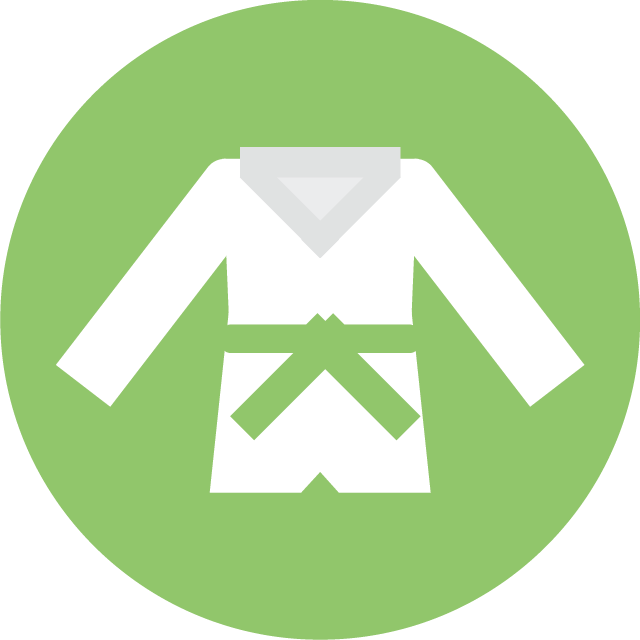 Our Tae Kwon Do classes are affordable, but don’t let the price fool you. You will receive the best teaching from our nationally accredited martial arts instructors. *Chung Do Kids classes start at $69. Other classes start at $79.50/mo. I have 2 children who attend class at Twyman Taekwondo Academy. My oldest child started when he was 4 and has some learning disabilities and the Twyman's have been so supportive and amazing helping him grow, learn muscle memory and learn self discipline. He is now 10 and a brown belt. My other child is 5 and is in Chung Do Kids and loves it. There are not enough words to express our gratitude and appreciation. Hands down the best!!! This program is great for ALL ages! The Masters and Instructors are especially great when dealing with the younger new kids. 3 of my kids have trained with them for years and absolutely love going to class each week! The martial arts skills they attain are accompanied by the friends they make, mentors they look up to, confidence they gain, and valuable life lessons they learn. Highly recommend! Our 15 year old daughter has done Taekwondo with the Twymans for almost 8 years. She loves being a part of their school. It has helped with her focus, and it has given her much confidence. She has earned up to her 2nd degree black belt (so far) and plans to keep going. They are encouraging and loving in the way they deal with their students. We are thankful for the way they also incorporate positive life skills into their classes. We are thankful that she has grown up through their program. Join us at our martial arts school and experience a FREE trial class! No contracts. No commitments. 100% free for you to try.